Bureau Leeters took part in a multi-sectoral value chain analysis in 6 Central American countries. The study was conducted in 2018 by Profound, on behalf of CBI. 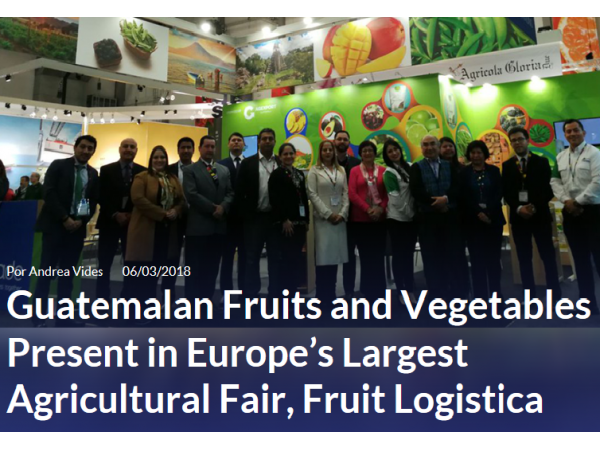 Bureau Leeters was involved as a sub-contractor and covered the fresh fruit and vegetables value chains, for which Guatemala and Costa Rica are the main countries in the region. Other team members focused on processed fruit and vegetables, coffee, cacao & derivatives and fish & seafood. The study provided insights in the bottlenecks, risks and opportunities for various products in the European market. 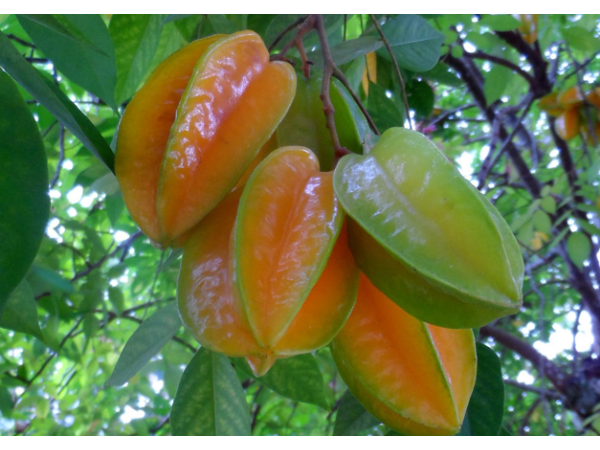 Think of off-season fruit, tropical and exotic fruit as well as tropical and off-season vegetables. CBI has used the outcomes and recommendations in shaping a multi-year export promotion program, funded by the European Commission. 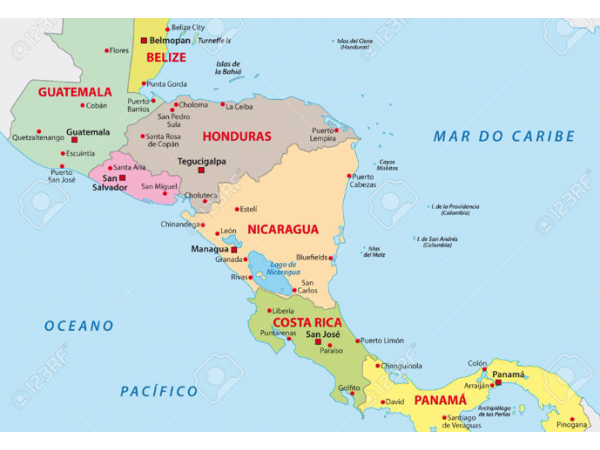 Connecting Central America aims to strengthen 60 Small and Medium sized Enterprises (SMEs) and cooperatives from Central America between 2018 and 2021, in becoming (more) competitive on the European market.